We've been listening to your complaints. 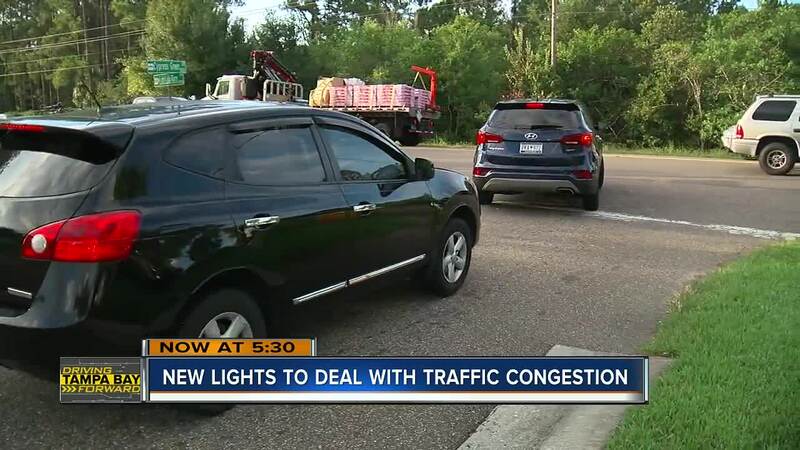 In fact, we received emails from a handful of residents who live in Heritage Harbor in Lutz complaining about, what they call, a dangerous intersection. Residents say they've been having trouble getting in and out of their neighborhood with heavy traffic on Lutz Lake Fern. ABC Action News went to the area ourselves. We saw what many of these people are living with every day. We reached out Hillsborough County for answers. The Public Works Department tells us that a traffic signal will be installed at Heritage Harbor Parkway and Lutz Lake Fern Road in the future. It's actually part of an $812 million, 10-year transportation plan that started back in 2016. Right now, this is just in the preliminary phase. There will be surveys, traffic analysis and design that will be done over the next couple of months. Construction is slated to start in 2020 and will take 60-120 days after work starts. The county is committing to complete 51 of these projects within six years. These intersections will be signal installs, improvements or a mixture of both.